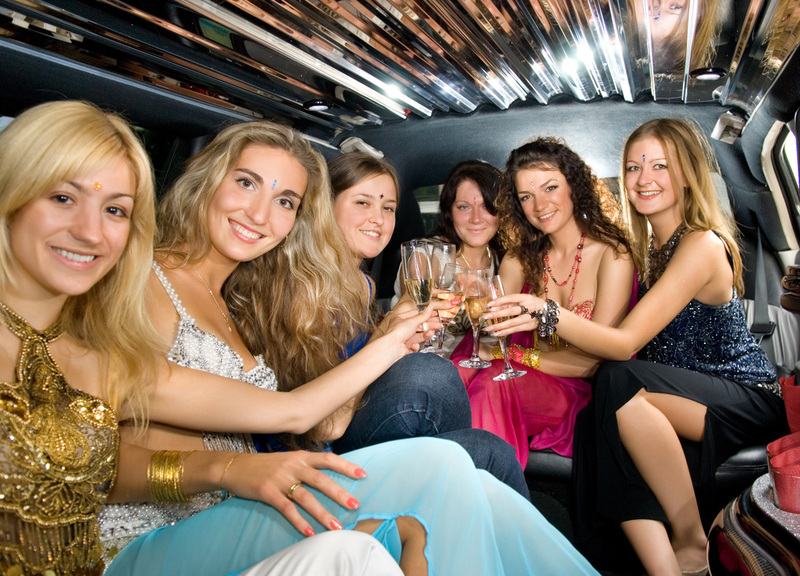 Our Saskatoon party limo service makes each party night out very special in Saskatoon. Clubbing in Saskatoon must be enjoyable, entertaining and safe, so allow us to handle the driving while you do the partying with our lavish and comfortable Saskatoon part limo transportation. We have chauffeured clovers in our part limousines and party van to just about each “A-List” nightclub, rooftop lounge and bar in Saskatoon. We provide a wide selection of Saskatoon party limousines, buses, cars, SUVs and sedans to accommodate large and small groups. All our party limos are smoke free and well maintained. Our Saskatoon party limo service is the best in town. You will experience the utmost level of specialized party. 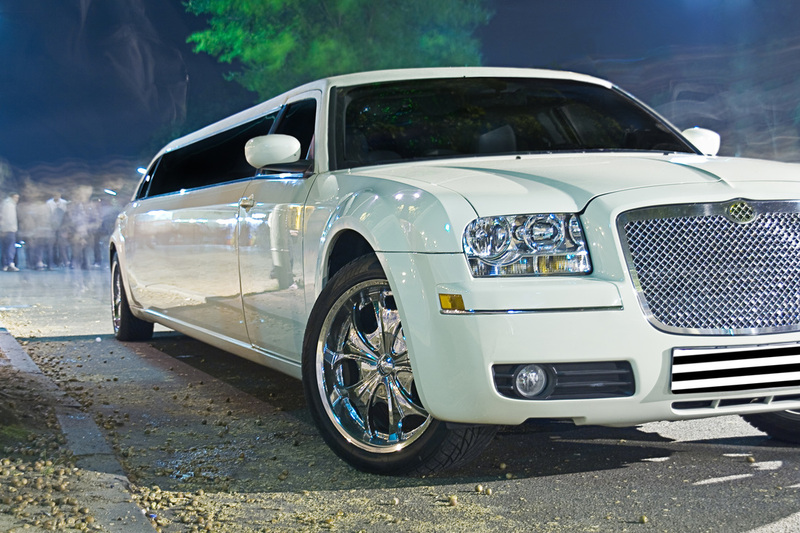 Our Saskatoon nightclub limousine service makes all the difference. You’ll experience the highest level of professional nightclub limo transportation customized to suit your personal needs and fantasy and that is safe, fun and memorable. In order to set the atmosphere for an evening of partying, our limousines have remarkable party lightshows to lift up your party limo. If you want to cap the evening with a grand party, you could ride a Saskatoon party limo. We provide a wide selection of limos for you to select from, which include models with state of the art technologies. Here, you will also get a superb entertainment technology, so the party does not need to end after leaving the nightclub. Our Saskatoon party limo also takes account of amazing lights like over mood and neon lighting. Have the evening of your life as you enjoy door to door limo service to the place of your choice. The party limo covers the Saskatoon area and nearby places. That means more choices waiting for you. You can get our limo service for bar hoping, bachelor party and birthday party. That way, the limousine stays with you insistently and most of you can leave your stuffs while you’re in the club. Tight budget? No problem as you can rent our limo for tours. We assure convenience, safety as well as comfort. We can pick you up from any place in our coverage, which includes airports and getting you to the destination as fast as possible without any delay. Our driver will be around waiting until the party is over. You can also ask for hours of bar hopping. We have a Saskatoon part limo package that is good for four and eight hours. It can be extended every time needed. All you have to do is to call us in advance. Our driver will also take you back to your hotel or home. For total privacy, all our Saskatoon party limousines have screen partitions and tinted windows. When you want something, we have an intercom and you can talk straight to the driver. Our driver can give you a remarkable recommendation for places or nightclubs since they know the place by heart. Party with your friends in one of our limos.